Extended hours available & included in the price. Early drop-off from 8am. Late pick-up until 5pm. The day includes a warm-up, group drama activities, lots of moving, and rehearsal/creation time to build an original presentation. Play-in-a-Day is focused on process rather than finished product. At the end of the day (4:00pm), parents/guardians are invited to watch the participants perform their unique theatre piece. Programming is led by Green Light Arts staff. Please indicate the full name(s) of person(s) you give permission to drop-off and pick-up your child. Please also indicate their relationship to your child (i.e. grandmother). Or, please indicate if your child has permission to walk home on their own. I am the parent or legal guardian of the participant registered for the Green Light Arts Play-in-a-Day program. I acknowledge that the participant is under 18 years of age, and desire that they participate in all the drama programming and related activities conducted by Green Light Arts. In consideration of the acceptance of the participant's attendance at the program, I fully discharge and release Green Light Arts, including its directors, instructors, staff and representatives assisting with the program, from any claims for damages or injury of any nature whatsoever suffered by the participant as a result of their attendance and participation in the program. In the event the participant is not physically fit to fully participate in the programming I will advise Green Light Arts staff in writing prior to the commencement of the program. I understand there may be participants attending the program who may suffer from severe food allergies and related conditions; therefore I agree that all snacks and lunches I provide and send to the program with the participant will be free of nuts or nut products. If a situation arises whereby the participant needs medical attention beyond any first aid provided by Green Light Arts, I agree to reimburse or pay directly for any incurred expenses. I am aware that staff are prohibited from giving prescription or over the counter medication to participants. If any activity carried out by the participant results in a suit, action or prosecution I agree to indemnify Green Light Arts, its directors, instructors, staff and representatives assisting with this program and save them harmless from and with respect to all suits, actions and prosecution, whether the activity occurred on or off the property where the program takes place. Green Light Arts has my permission to photograph, film and/or audio record of the participant during the program and final performance for promotional and archival purposes only. I consent to the use of the likeness of the participant in connection with promotional and/or archival purposes throughout the world without any compensation and release Green Light Arts, its directors, instructors, staff and representatives assisting with this program from all claims for invasion of privacy, defamation, infringement of copyright or any other cause of action that may arise out of such use. I confirm that I have read the above and agree to the terms. Thank you for your registering for the PD Days "Play-in-a-Day" program. All sessions of PD Day programming take place at 44 GAUKEL in downtown Kitchener. Participants should come in comfortable clothing that allows them to move freely and wear only non-marking shoes. Green Light Arts will offer a healthy snack and beverage at nutritional breaks. Please remember to send your child with a packed lunch and a refillable water bottle! Participants must be between 6-12 years of age (Grades 1-6). If you are registering more than 2 children, please fill-out a second registration form. Programming runs from 9:00am-4:00pm. Early drop-off 8:00am. Late pick-up 5:00pm. Enrollment is limited so please ensure prompt delivery of all registration items in order to secure your child’s spot in the program. Refunds must be requested in writing/email no later than 5 days prior to each session. Green Light Arts staff do not have specialized medical training. However, a number of our staff are certified in Basic First Aid and CPR-C. If the participant has a specific medical concern, please consult with Green Light Arts prior to their enrollment to ensure that proper attention to their specific needs are in place. In case of emergency, sickness, accident or incident, parents/guardians must leave adequate contact information where they can be reached and be available to come and pick up their child, if needed. Participants enrolled in the Play-in-a-Day program are to be picked-up by authorized persons ONLY as indicated by parents/guardians on the application form. Written notice is required for all changes to persons designated in this regard. Please note that photo ID may be requested from any adult (parent/guardian/or otherwise) who is picking up a participant to verify their identity. 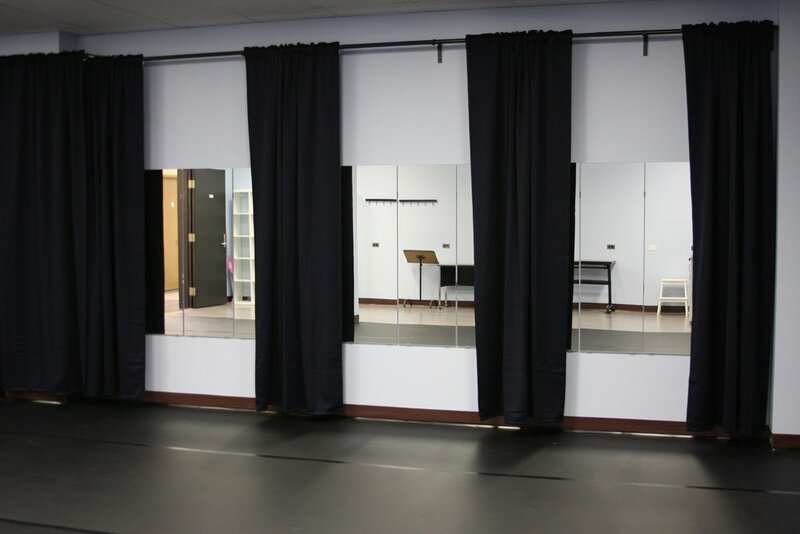 Participants are not to wander on or off the premises, either on their own or with other participants, without the supervision of a Green Light Arts staff member. If a participant must leave an activity they are to stay under the supervision of a staff member until they return to the activity or until their parent or guardian can pick them up. Green Light Arts demands the highest level of conduct from their staff and representatives. It is important to us that each participant feel supported, encouraged, empowered, and respected. Our staff are hand-picked with the highest of standards for both their knowledge of theatre craft and their ability to interact well with youth of all abilities and backgrounds. Green Light Arts will NOT tolerate hurtful, destructive and dangerous behaviour and reserves the right to remove participants from programming, without refund, for behaviour that doesn't meet expectations.